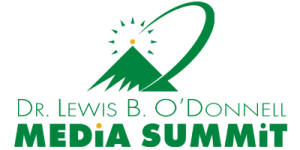 This week, WRVO brings you the 2018 SUNY Oswego Media Summit, "Viral Voices: Advocacy in the Digital Age." The summit explores how digital and social media have become critical avenues for launching movements and advocating change. Guests include professional communication strategists, an expert on modern social movements and a grassroots community organizer. Tune in this Sunday, November 25 at 7 p.m.